Betsey Weisz has always relied on herself first. But when her darkest fears lurch to life in the parking lot of the Free-Way Diner, she discovers that she can’t escape without help of the Fool: an angelic inter-dimensional traveller with no memory of who (or what) he really is. Now Matt Zero is the only person she can trust as they leap from one alternate reality to the next, encountering hungry demons, power-mad dragons, and everything in-between. The Prequel to the fooL! Matt Zero is about to discover that just because you can’t remember them, doesn’t mean they won’t remember you. Where did the FooL come from, and what was it that caused him to lose his memories before he met Betsey Weisz? Discover the answers to those questions and much, more in the exciting, cosmic-powered *prequel* to the out of this world paranormal adventure series, the FooL. Until an angel tumbled out from a crack in the sky. Betsey Weisz dreamed of being a fashion designer in New York, but instead she’s a failure: the cashier at a run-down diner off the Jersey Turnpike. When she hoped for a different and better life, she never dreamed that things would take a dramatic and permanent turn for the weird. First came the explosion of cosmic lightning over the parking lot. Before she knew it, the blast transformed a geriatric gangster into a spider-monster with a taste for souls – especially Betsey’s. Lucky for her, the eight-legged creature didn’t come alone. Matt Zero, an impossibly handsome stranger with no memory of the past, stepped out of a crack in the sky and right into Betsey’s life. While he can’t remember where he came from, he knows two things for sure: he’s not supposed to be there, and he and Betsey need to fight the beast together. Betsey’s got no choice but to team up with Matt as she questions what remains of her rapidly-collapsing life. 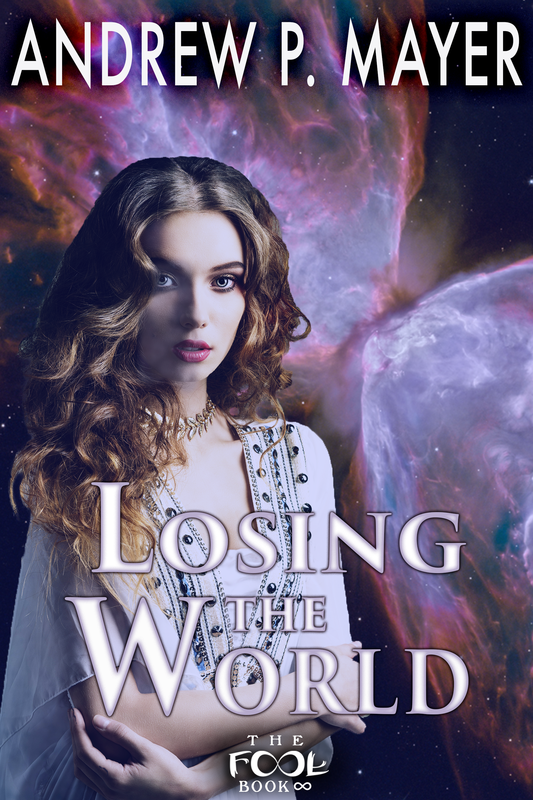 If she survives long enough to learn the truth, she’ll find a secret so deep and dark that it’s literally out of this world. 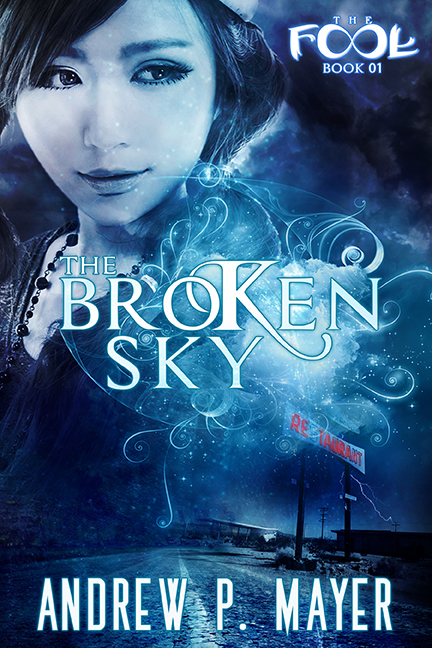 The Broken Sky is the first installment in a paranormal fantasy adventure that’s infused with compelling characters, Lovecraftian monsters, mind-blowing twists, and side-splitting humor in a surreal, imaginative world. Society of Steam author Andrew P. Mayer’s new series is equal parts Doctor Who and China Miéville and it’s bound to entertain even the most discerning of paranormal lovers. Matt and Betsey aren’t having the best day. After barely escaping with their lives from the deadly diner in Jersey, they crash-land into an alternate universe where they’re caught in a war between humans and changelings: shifters who can become wolves, boars, and more. The power hungry Witch Queen leads the humans, but her mad plan to transform herself into the mightiest changeling of them all: the dragon may take the whole world with her. With a powerful boar, a chiseled skunk, and a cunning foxling by their side, Betsey and Matt may be the only people in this world who can keep the Witch Queen from completing her plan. But will Betsey master her powers and herself in time to prevail? 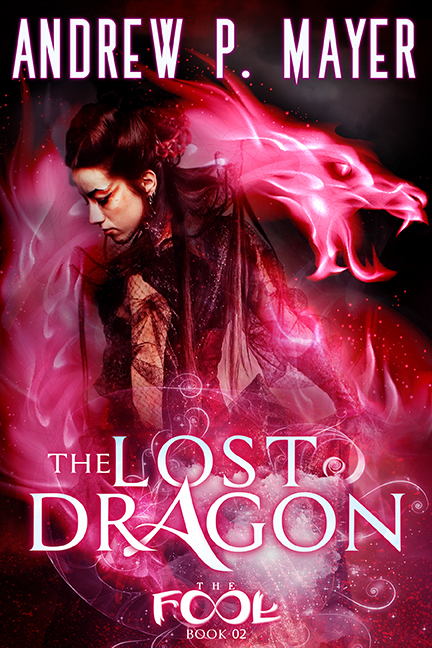 The Lost Dragon is the third installment in a paranormal adventure series that features a compelling plot, unpredictable adventure, creepy monsters, and hilarious dialogue. Continue Andrew P. Mayer’s wild ride into alternate realities with the latest installment of his mind-blowing series.